Doors On Demand knows the agricultural industry. Part of understanding the environment your door operates in is also understanding what the environment will do to your doors and operators. 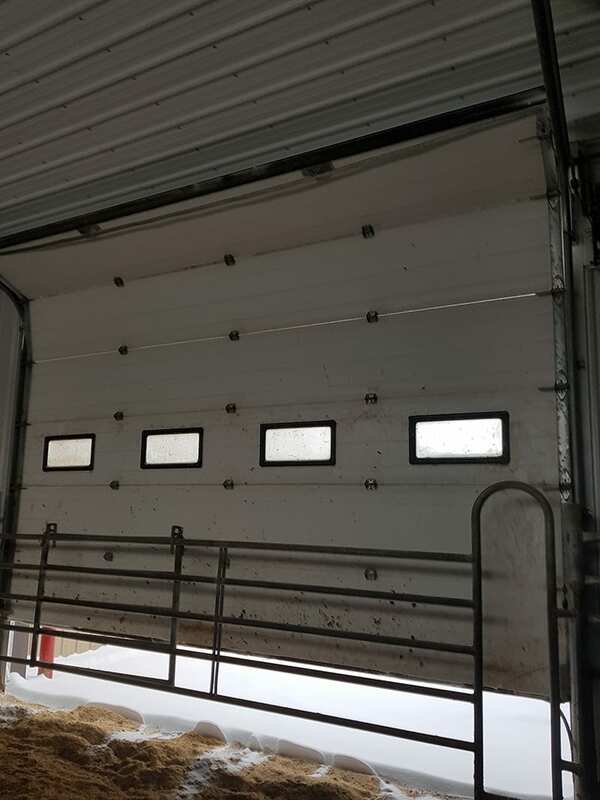 We are familiar with the day to day operation of a farm and how important overhead doors are. Having firsthand experience in the dairy industry, from milking, to providing products, and services to these farms, we understand the Agricultural industry. 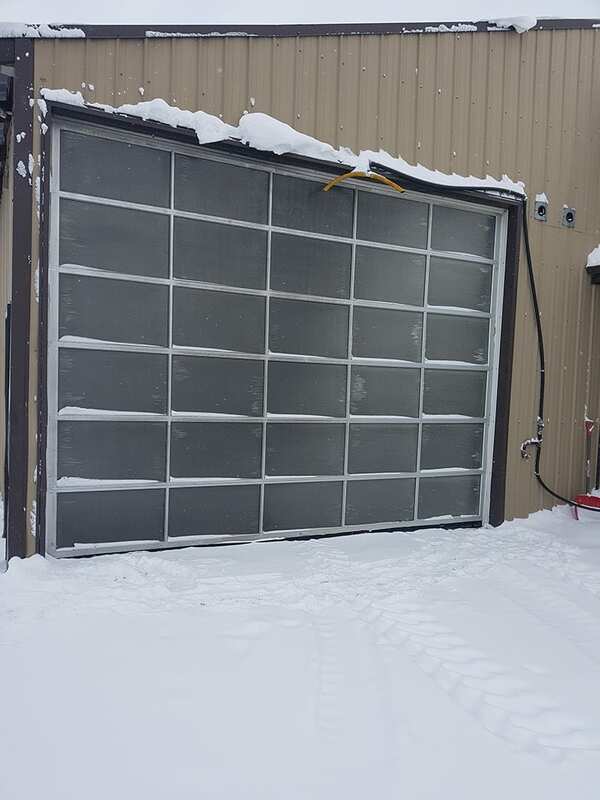 The severe climate conditions created in barns are often the cause for doors to fail. Doors On Demand carries specific products that are designed to endure in the harshest environments, and high use applications. 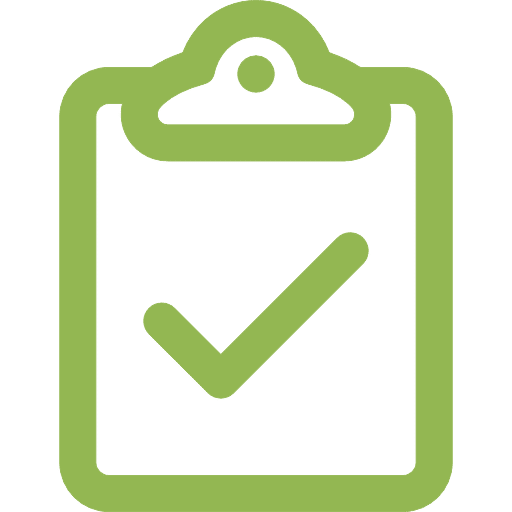 We are the only overhead door company that has standardized products, and methodologies for service and installation that are the best practice for these environments. 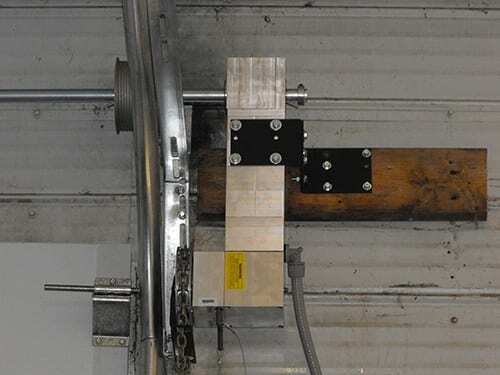 This allows your overhead doors to work when you need them to and eliminates down time, costly repairs and even more costly early replacement. Beyond offering the right products, we offer superior service. We ensure that when you have an emergency, so do we. Same day, 24 hour service is key to your operation. 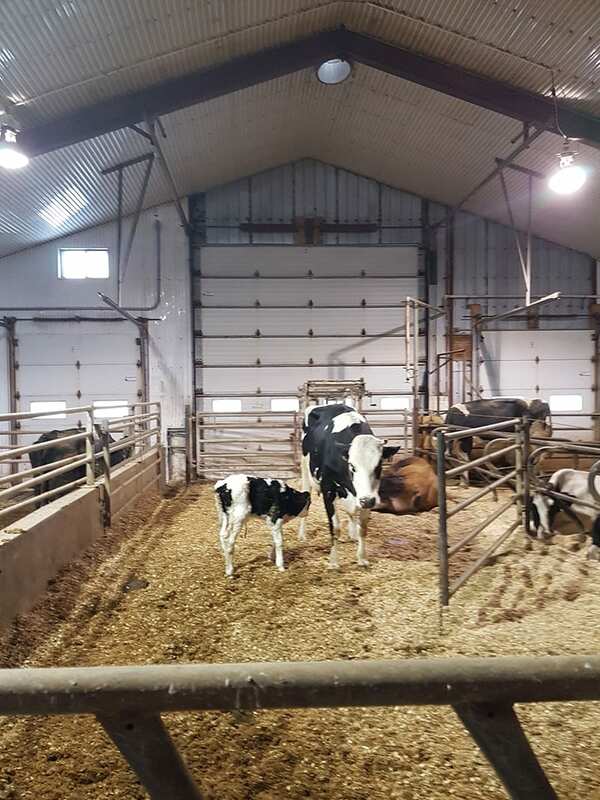 If you can’t milk, or your calves are freezing we know the implications of this to your business and make it our priority to ensure that our technicians are readily available. The Doors On Demand name is synonymous with these specialized products, and services and this is the value added services your can expect to receive from us. Our goal is to build a long lasting relationship with all members of the Agricultural Industry. 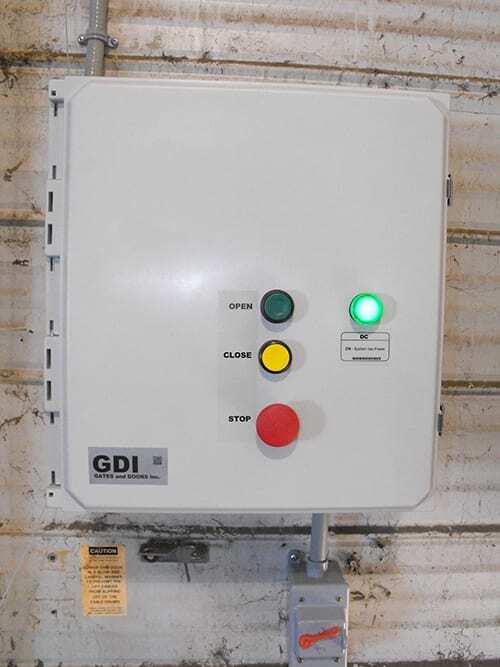 The GDI provides an advanced operator system for a broad range of vertical and horizontal door applications for heavy duty Commercial and Industrial applications. Doors On Demand offers specialty operators that are water tight and extremely versatile in their programming. 6 preset field adjustable inputs for loop sensors, infrared sensors, radio control, other sensors etc.